Contributions are not tax deductible for income purposes. Donations from foreign nationals are prohibited. 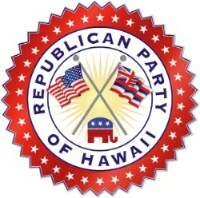 The Hawaii Republican Party accepts corporate and PAC donations.